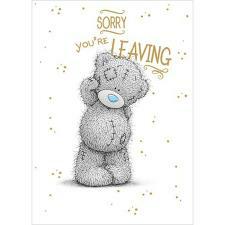 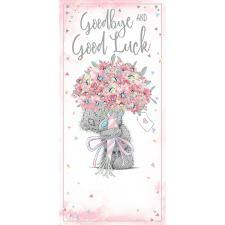 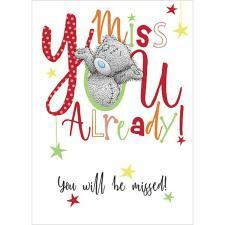 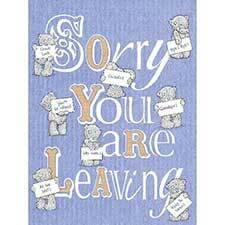 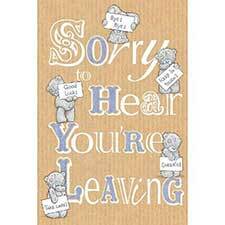 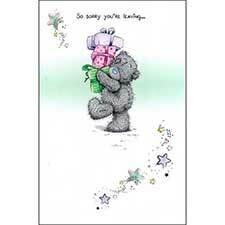 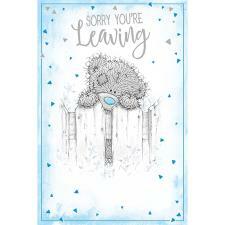 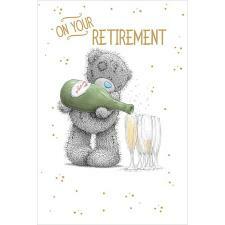 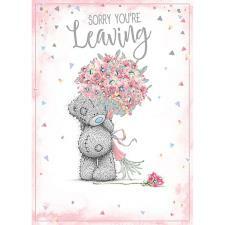 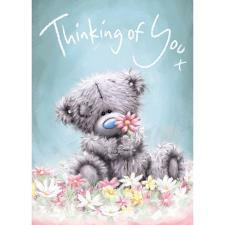 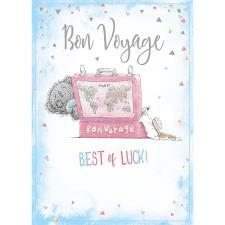 Leaving Me to You Cards : Me to You Bears Online Store. 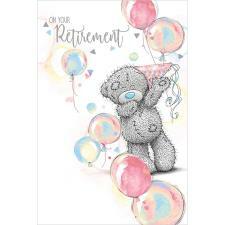 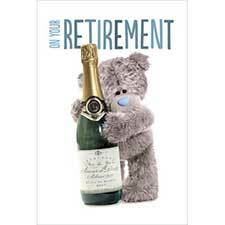 Off for Retirement? 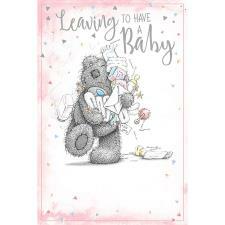 Leaving to have a baby? 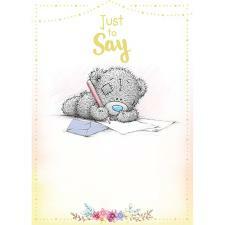 Give a card from Me to You to show them you care.